Semana passada terminei esse kit, mas viajei no feriado e só consegui postar hoje . Last week I finished this kit, I travelled in the holiday and I could publish only today. Special thanks to Tandika Star from DSD . I hope you enjoyed . Thanks so much love the colors! SO pretty! Thank you! It looks happy! Adorei o novo visual Carlaaaaa!!! 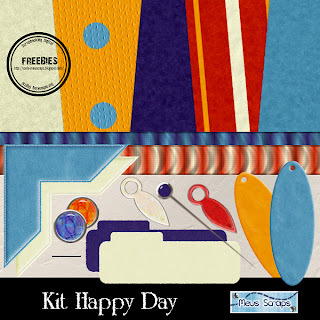 cute kit, thank you so much, I really love those bright colours! Very pretty kit! Thank you for sharing. Oi Carla!! 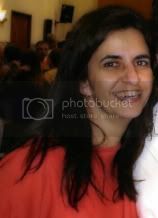 Parabéns pelo blog e pelos trabalhos.